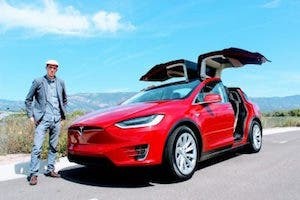 Will Tesla Sales Plummet In 2019 With Loss Of Tax Credit & Backlog Filled? 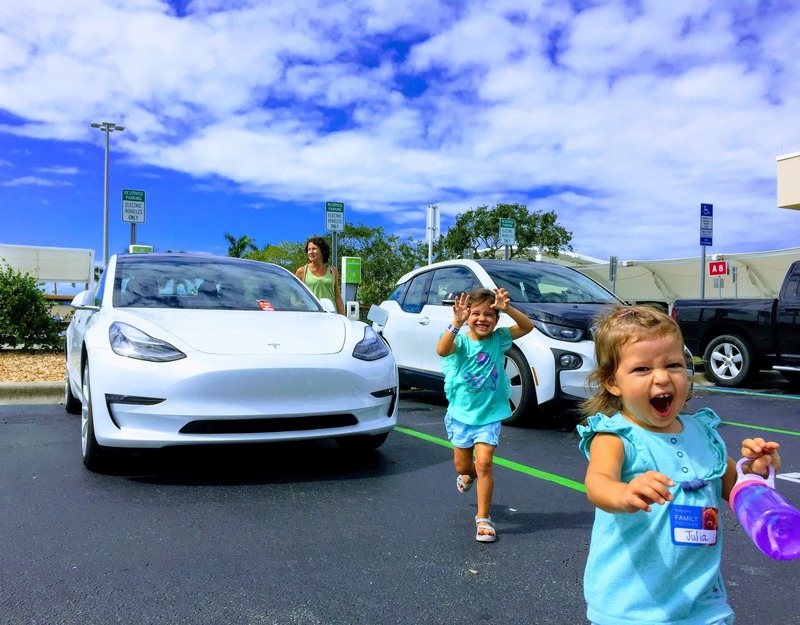 There are two things which have provided some wind under Tesla’s wings in 2018 that are changing in 2019: tax credits and pre-orders. 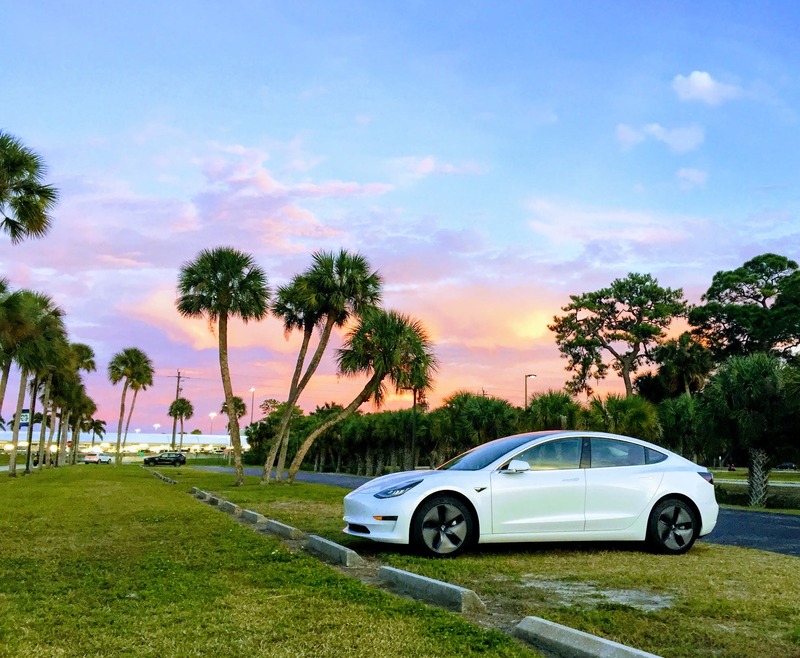 Will the 2019 US federal tax credit reduction reduce Tesla sales? Will the pre-order backlog be filled and demand dry up? That’s not what the evidence suggests. In the USA, the Tesla Model 3 might diminish from 5th or 6th best selling car in total to only being in the top 10, but there’s little evidence that there’s a significant global shortage of demand. And backlog and other factors indicate a very strong 2019 in the USA and elsewhere. Let’s talk about the backlog for a minute. Per Bloomberg, Tesla will hit total production of about 150,000 Model 3s in 2018. Yet pre-orders were around 455,000 after cancellations and confirmed to be well over 400,000 earlier this year by Tesla. Tesla will have pre-orders for about 305,000 Model 3s globally to fulfill in 2019. About 50% of pre-orders were probably in the US. Most deliveries in 2018 were in the US. Assuming 227,000 US pre-orders and 120,000 US deliveries, that leaves about 107,000 US pre-orders and 198,000 pre-orders from outside the USA. Around 200,000 pre-orders are still in the pipeline from the rest of the world, which doesn’t get the US federal tax credit. That’s almost double the understood US pre-orders. The Tesla Model 3 will still be widely sold globally, where there is a lot of pent up demand and few tax credit changes to inhibit sales. One thing a lot of Tesla critics don’t get or dislike or underplay is that people who drive Teslas talk about them a lot, give other people test rides a lot, and put a lot of videos and testimonials on social media. 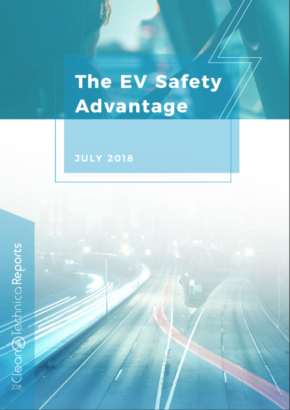 The number of senior people in the automotive industry who are converted after taking a test ride is large, and with so many Tesla Model 3s on the roads, a lot more people are getting test rides and raving about their cars to friends and acquaintances in person and over social media. Tesla spends a tiny fraction of what other companies do on advertising. Most cars equivalent to the Tesla Model 3 have a $2,500–3,500 advertising cost as part of their base expense. In 2016, Tesla spent $6 per car. Every Tesla that showed up in a TV show or movie wasn’t a product placement, but a directorial decision to showcase the vehicle for free. That’s not true for BMW, Audi, and the like, which spend a ton of money on product placement and advertising. 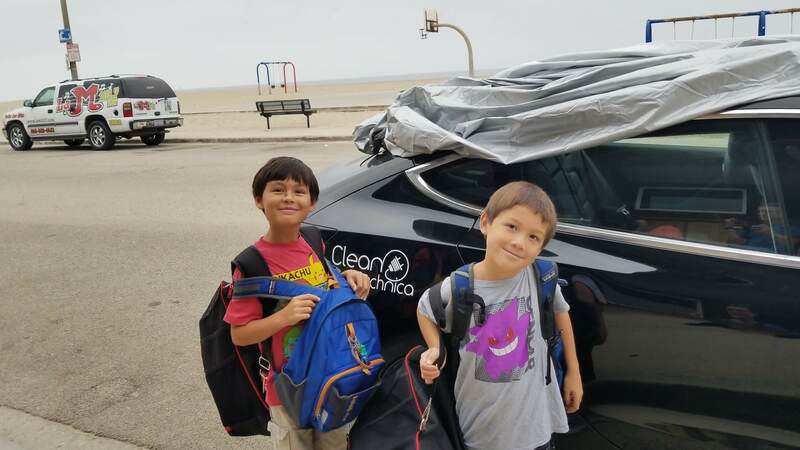 Part of the reason Tesla doesn’t need to run ads is that it has sold a lot of cars early on to people with great talent, equipment, and skills who do it for them for free. 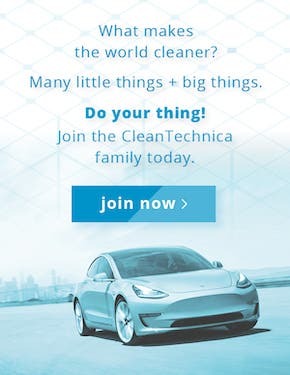 Some fan ads for Teslas are better than 90% of car ads made professionally. Selling more Teslas doesn’t just fill demand — it creates demand. That’s been true since the Tesla Model S and it’s only more true now. There are still people who don’t know what a Tesla is, but they will soon. And all Tesla has to do is create one traditional ad and social media and the press will erupt to spread it globally. That will cost a lot less than $2,500 per car. Tesla could increase its advertising budget by an order of magnitude to create demand and still be spending a lot less than its competitors. The tax credit cut is only a US thing and only the federal credit. And it’s a reduction from $7,500 to $3,750 for the first six months of 2019, then down to $1,875 for the last six months of 2019. 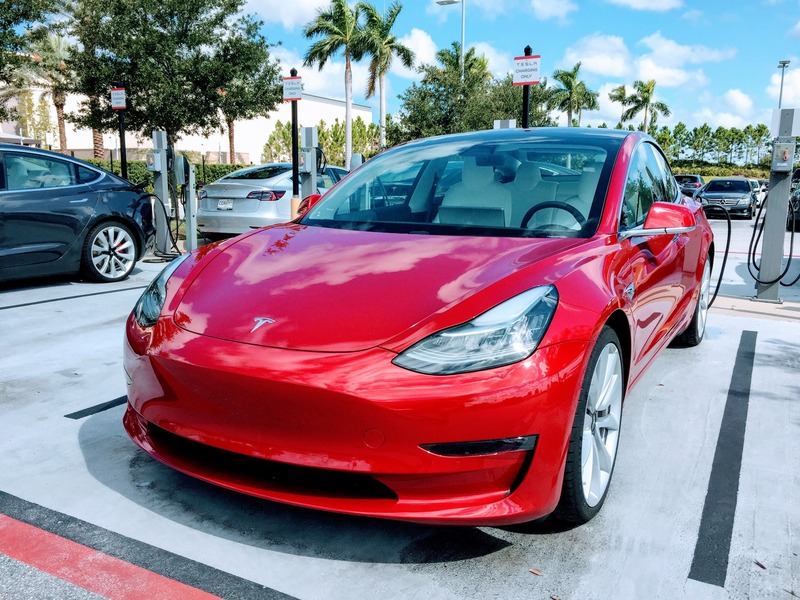 Tesla has been slowly introducing lower price point Tesla Model 3s. The average price point for configured sales early on was over $50,000. The current base price is $45,000. The target base price for 2019 is $35,000 and is expected to be available in the first six months of 2019. That means that a lot of people with pre-orders will still get a tax credit on the Tesla Model 3 through 2019, and they will end up being able to outlay the same amount of money or lower than people who purchased in 2018. 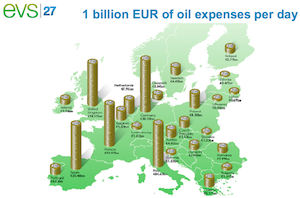 And that doesn’t count jurisdictions such as California, which is considering doubling its tax credit. Do tax credit changes impact sales? 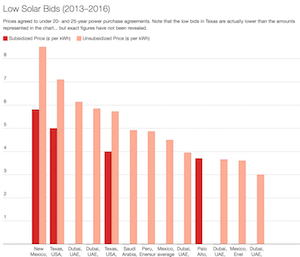 Yes, initial buying price is still a sticker shock problem despite lower operating costs. But the cuts are telegraphed and balanced by price point reductions. There will probably be a few more pre-orders which drop off, but a lot of people on the list are also people who pay a lot of attention to the status of the tax credit and have made up their minds one way or the other. 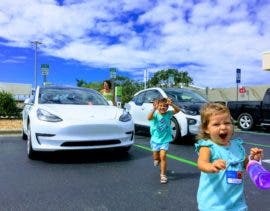 While Tesla is first across the line to the milestone of 200,000 electric cars sold in the US. GM is close behind and might be six months, lagging Tesla in reductions of credits for its Bolt and other electrified models. Others are further behind, so would expect to have the benefit for years. But Trump and his administration have signaled clearly that they are heeding the fossil fuel industry’s desire to shut off all EV tax credits. That might occur as early as 2020. Meanwhile, GM, Tesla, and Nissan are lobbying hard to get the 200,000 cap lifted, as are some members of Congress. Who will win? Hard to say, but the odds that Trump and crew choose to crap all over EVs is higher than the alternative, especially now that GM has shut down US plants and made Trump look like even more of an idiot than Harley-Davidson did. All US citizens who want a Tesla and a tax credit will probably be buying in 2019. 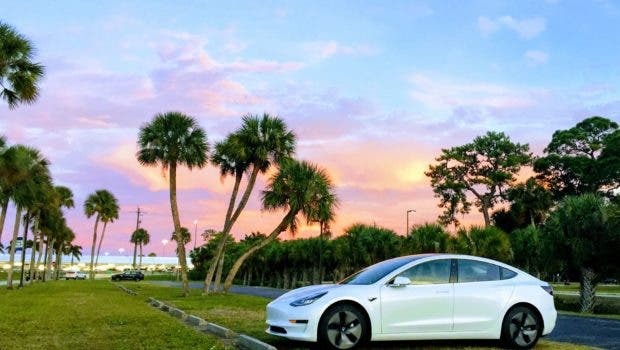 The 107,000 pre-orders is only a bit less than Tesla shipped in the USA in 2018. They are aiming to hit 10,000 Model 3s a week in 2019. They are already at or above 6,000 a week. Assuming that they average 8,000 per week through 2018, that’s over 400,000 cars. Tesla is already selling more cars globally than Porsche or Jaguar. In 2019, it might surpass Volvo. 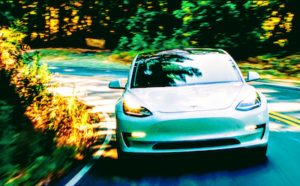 Tesla has been the #4, #5, or #6 best selling car (of any class) in the USA in Q4 2018. The Tesla Model 3 Performance is already seeing very positive comparisons to the BMW M3 to M5 models, and the BMW M3 can’t be sold in the EU anymore because BMW couldn’t make it comply with EU emissions. The company is trying to pivot to the M4, but it has lower cachet at a higher price. People keep making the mistake of thinking that Tesla is only competing with electric offerings from other vendors. No, it’s outcompeting other vendors’ internal combustion cars in every category it’s in. The Tesla Model Y small crossover SUV, based on the Tesla Model 3 platform, has a targeted launch date of March 2019. Tesla is going to open the pre-order book at that point as well, with a target of 2020 for production. Sedan sales have been dropping in the USA except for Tesla. Crossover and SUV sales have been climbing. Tesla has been counter-trend with its form factor and in 2019 will be on trend. Demand will be higher for the Model Y than for the Model 3, so all of the pre-order buzz will re-occur. Tesla is the only car company which consistently gets massive cash pre-orders for its upcoming models. You have to go back to Mercedes in the 1980s to find any vehicle with more than a fraction of the pre-built demand. And then there’s the Tesla Pickup, another category that the USA loves and the rest of the world scratches their heads over. Musk recently suggested an accelerated timeframe for that by working with existing components from Daimler. No, Tesla won’t see its sales plummet in 2019. Quite the opposite. It’s very easy to see that demand will only increase in the USA and globally through 2019.